In August Tata Steel UK (TSUK) got the go-ahead to offload the British Steel Pension Scheme and create a new defined benefit fund. BSPS members had to choose by the 11th December if they wanted to be transferred to a new scheme that would be created, BSPS II, or remain in the old defined benefit plan which would be moved to the Pension Protection Fund (PPF). It has been reported that over 7,000 members of the scheme had requested transfer information between April and September this year, with more than 700 requests valued over £200m being concluded or processed during that period. BSPS members would have seen financial advisors before transferring their pensions, being charged not only a fee for the transaction, but also for ongoing advice. This would typically 2 per cent of the transfer value for implementation, and 1 per cent for ongoing advice. The average transfer value of the members is estimated to be approximately £350,000. 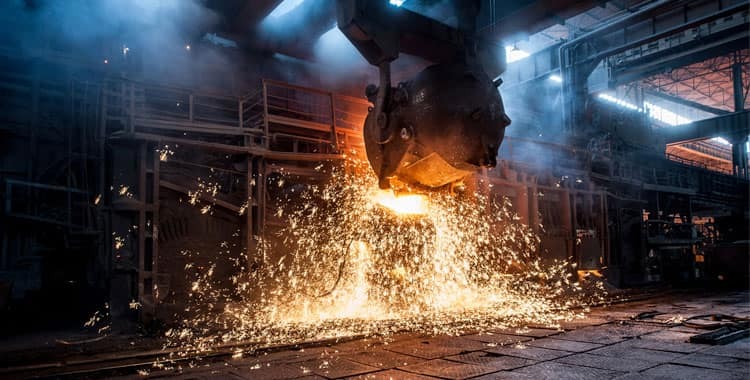 It is estimated that only 15 per cent of the British Steel Pension Scheme (BSPS) members who are currently under pressure to decide what to do with their retirement nest egg should transfer out their defined benefit pension. So if you have transferred out you should ask now for the transaction to be reviewed, especially if you didn’t understand your full options and what impact the move would have on your retirement plans. Talk to us today about your options.